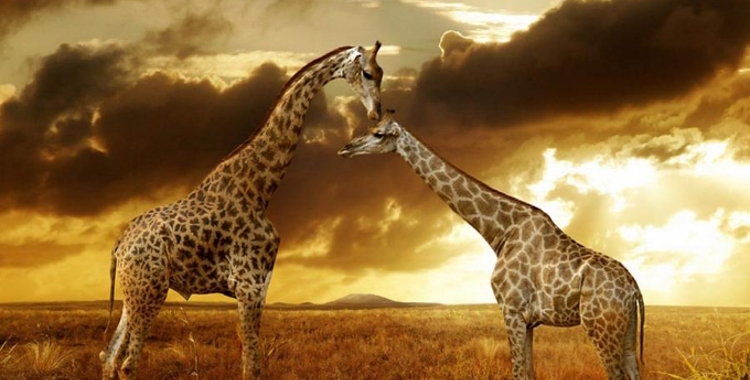 The majority of infectious diseases currently emerging in humans originated in mammals. Yet we still know very little about the global patterns of mammal-to-human pathogen transmission. As a first step, researchers at the Cary Institute of Ecosystem Studies and the University of Georgia have assembled world maps of what’s on record about mammal-to-human diseases. 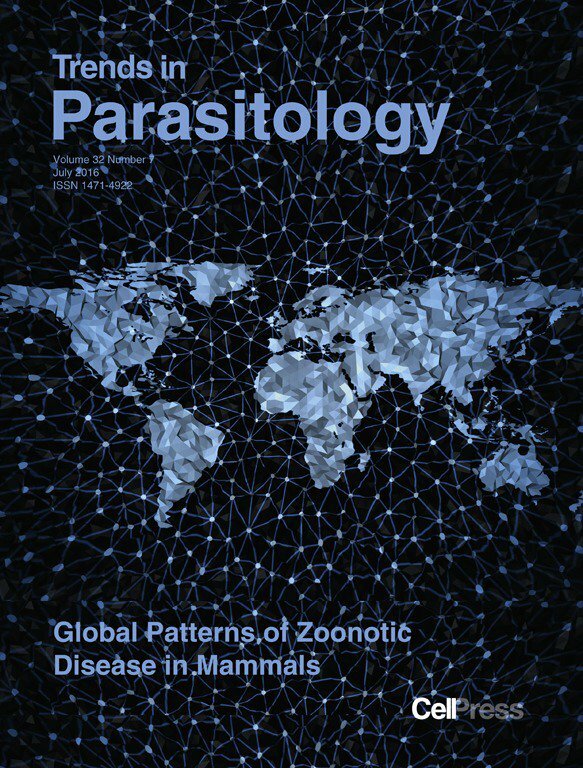 The work, which aims to question whether it is possible to predict the emergence of new zoonotic diseases, was published in the June issue of Trends in Parasitology.